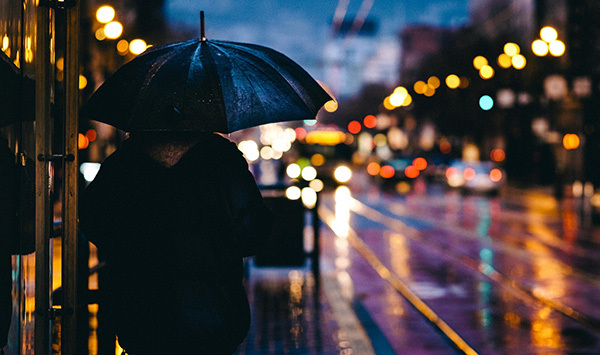 Home › Articles › Does Your Business Need Umbrella Insurance? As uncomfortable as it may be to consider, the truth is that your business could be faced with a worst-case scenario at any moment: a disaster, a lawsuit, a data breach. The list goes on. Business owners are smart to want to protect against every possibility, and that is where umbrella insurance comes in. As its name suggests, umbrella insurance is a wide-reaching insurance coverage option that offers extra liability protection above and beyond that of your existing policies. In other words, if the cost of a given insurance claim exceeds the limits of your primary policy, your umbrella coverage would then kick in to cover the rest, or at least part of it. In addition to acting as a catch-all to help when you have reached the limits on your primary policy, umbrella insurance also protects you and your business from any holes in your existing coverage, as well as against lawsuits arising from liability matters. There are some limitations, however, as umbrella insurance does not cover malpractice lawsuits, workers compensation claims, damage caused by a business-related activity, or intentional damage to a person or property. What Types of Businesses Need Umbrella Coverage? While it is not mandatory for any particular business to purchase umbrella insurance, having a policy in place can be beneficial for companies of all shapes and sizes, and across all industries. The extra protection it provides, and the peace of mind that comes with it, are usually well worth the low additional cost to your premium. You serve high net worth clientele, or large numbers of people regularly visit your company property. For example, if a wealthy client comes to your office, trips on a curb on her way in and is injured, she can sue your business for her lost income during the weeks she is out of work. You have significant liability exposure, whether that be auto liability, employer’s liability or general liability. You would like to avoid dipping into savings – whether your own personal account or that of the business – in the event of a lawsuit. You’ve signed a contract with one or more clients who require it. Your business is inherently dangerous. You own company vehicles, or your employees often drive their own personal cars for business. Without any sort of umbrella insurance coverage in place, you – as a business owner – may be forced to pay out of pocket for unexpected legal fees and other expenses that fall outside the coverage of your primary insurance policy, should you get hit with one of those worst-case scenarios. The amount of umbrella coverage you should purchase for your business will depend on several factors, including your assets, potential risks and the amount of coverage provided by your existing general liability policy. Finding the right umbrella insurance policy for your business does not have to be complicated. Contact our team today to discuss a comprehensive coverage option tailored specifically to the needs of your business.